These days, many people come across plenty of problems, when their car gets out-of-order. Usually people need cars for work, day-to-day activities and timely necessities of the family. Even though it was more like a luxury item before, it has certainly become a prime necessity today. Unfortunately, people are quite busy today in their day-to-day activities and do not get the time to take the car to an auto mechanic workshop. This is a reason why mobile mechanics are such a practical entity today. Mobile mechanic offers all kinds of automotive repair services which may comprise of no starts, alternators, car batteries replacement, starters, check engine lights, brakes, cooling system, belts, hoses, oil changes, water-pumps and several other dash messages and monitors and any other fleet maintenance. On The Road: Just imagine, your car breaks down in the middle of the highway. Now what? Option that are available in your hand are either drag the car to a mechanics workshop or you can call a mobile mechanic. For a car owner, pushing the owned vehicle in the middle of the streets is not a pleasurable journey. The most viable option is to call professionals who claim to serve mobile. No More Work Loss: Just like Doctor’s, the need for mobile mechanics may arise at any time of the day and night. Most of the reputable mobile mechanics offer services on Saturdays and other holidays. Hence, you will no longer need to take holidays on weekdays for conducting the regular mechanical repair works. Get your logbook services done at home: When you buy a new car, it is not mandatory for you to conduct a scheduled logbook services from a specific company at a particular place. The practice of making an agreement for the users according to that logbook service is done at a particular place is called third line forcing, is actually no more in practice. Due to fierce competition and consumer relationship, third line forcing is not able to grow. Car owners are free to go anywhere they wish to for any mechanical repair works. If you want, you can call companies to offer mobile mechanic services at your home. Save your money: They can also help save you money because they will allow you to buy your own parts avoiding a large and ridiculous parts mark up. In addition, many of them are family owned and operated therefore able to save you more money. Unlike dealerships and chain businesses, mobile auto repair services tend to have less overhead and are able to pass those savings on to you the consumer. Get your car repaired on a holiday: The nature of the work means that most reputable mobile mechanics will be available on a holiday. So, you can schedule in your non-urgent work to be done, fixed up breakdown, get your regular car services done on a Saturday, and keep your car ready for work during the week. Transparency: You can see the mobile mechanic at work and can easily check on progress. Identification of any problem areas is much more easily understood when dealing face to face with the motor mechanic and being able to physically inspect the worn parts of the car. 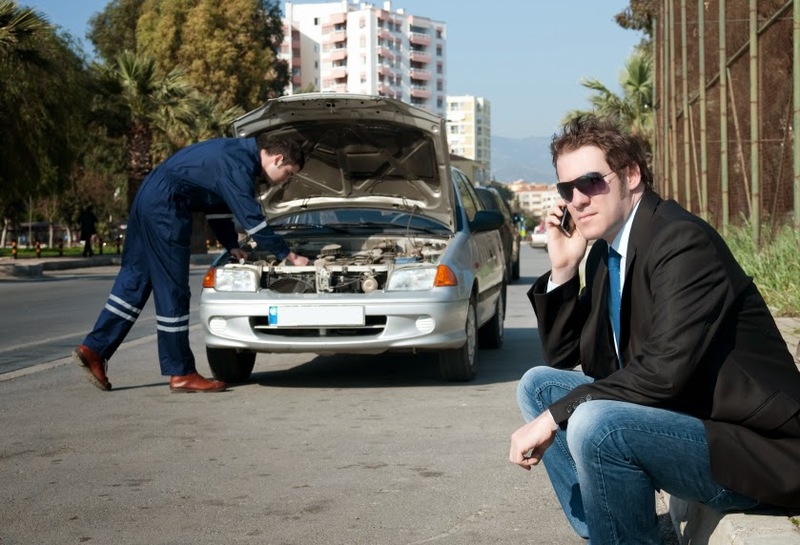 Today’s professional mobile mechanics can do as little or a much as your car demands. With the aid of sophisticated portable diagnostic analyses of the car, which help to identify complex car problems and can now be diagnosed and rectified fairly promptly without the delays and inconvenience normally associated with dealerships and garages.